Norwegian Cruise Line, the innovator in cruising, today announced that the Tony Award-nominated musical Footloose along with the classic aerial acrobatics show, Elements, and the wine-tasting comedy, Wine Lovers: The Musical, will be featured on Norwegian Joy, the 15th ship in its fleet which will begin sailing to Alaska this May. Debuting for the first time at sea, Footloose, based on the wildly popular movie, follows the story of a Chicago teen with a love of dancing, who moves to a small town with a ban on Rock n’ Roll. Although he finds himself at odds with most of the town, including the influential local reverend, he and his friends eventually convince local leaders to lift the ban and allow the town to heal from a tragedy that affected them all. Featuring the hit music of Grammy Award-winning artist, Kenny Loggins, Footloose celebrates warm hearts and open minds. 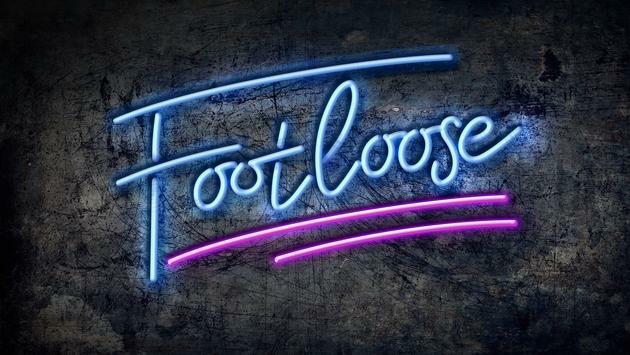 “We are very excited to showcase Footloose, a feel-good, positive show that encourages people to embrace new ideas, stand up for what they believe in and dance their hearts out,” said Norwegian Cruise Line President and CEO Andy Stuart. Sharing the main stage with this revamped 80s classic will be the aerial acrobatics show, Elements. This Norwegian Cruise Line favorite revels in the four elements of Earth, Air, Water and Fire and features mesmerizing magic, high-flying feats and exciting music and dance. As part of Norwegian’s specialty dining performances, Wine Lovers: The Musical, known as the world’s first wine tasting musical production, provides guests the opportunity to taste a variety of wines at a lunch club-style experience while enjoying a hilarious musical comedy about the joys of wine and love. The show will be performed at the Social Comedy and Night Club with wine served to guests 21 and older. Norwegian Joy is set to reposition to North America in late April following an over $50 million renovation that will make her nearly identical to sister ship, Norwegian Bliss, with an extended go-kart race track and new dining and bar concepts. Her first seven-day, round-trip Alaska sailing from Seattle, Washington will be on May 4, 2019, and she will call to both Glacier Bay and Icy Strait Point during her inaugural season. 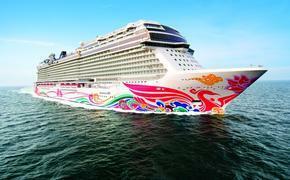 Norwegian Joy continues with Panama Canal sailings in October before offering weekly sailings to the Mexican Riviera from Los Angeles in November.